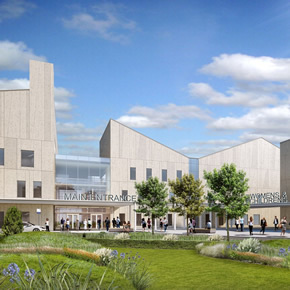 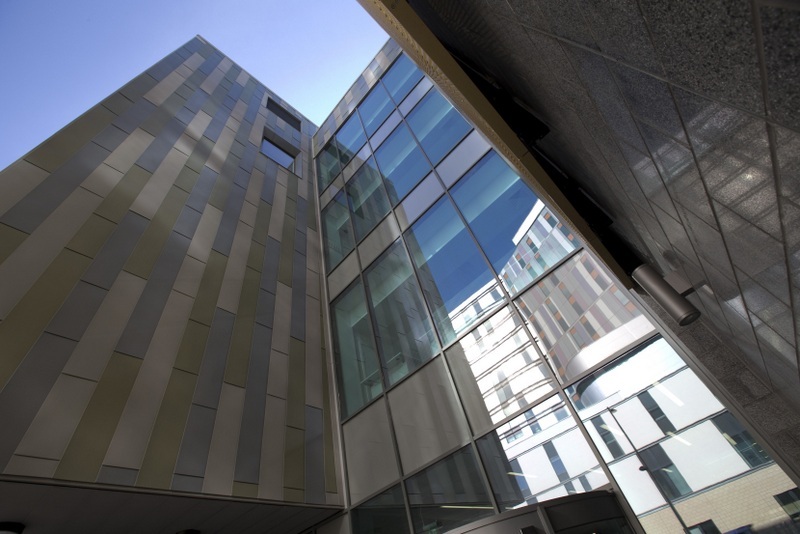 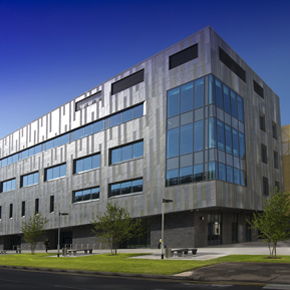 CMS is one of the UK’s leading building envelope contractors. 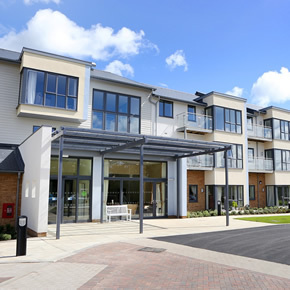 The company designs, manufactures and installs thermally superior PVCu, aluminium and timber hybrid, windows, doors and curtain walling systems, as well as providing external wall insulation and exterior cladding solutions. 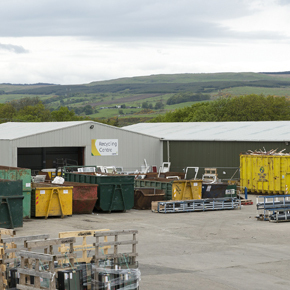 From its inception in 2006, a clear business strategy considered the environmental, social and economic sustainability of every aspect of the operation. 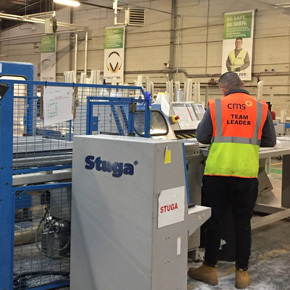 This approach has ensured the continued success of CMS and it is now a UK market leader in its field employing in excess of 250 full time staff at specialist manufacturing and recycling facilities in Scotland. 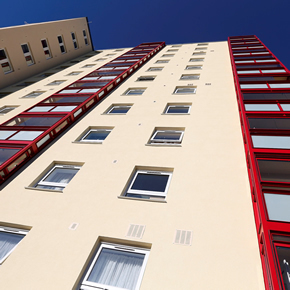 Its diverse customer base spans both the refurbishment and new build markets in the social housing, housebuilding and commercial building sectors. 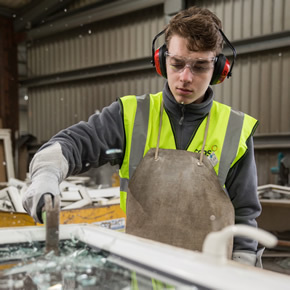 The ISO 14001 registered company is at the forefront of environmental performance through its comprehensive recycling facilities and resource efficient manufacturing processes. 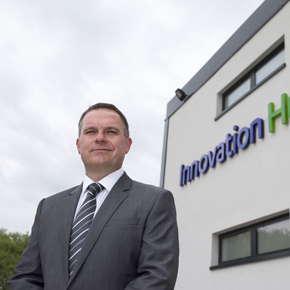 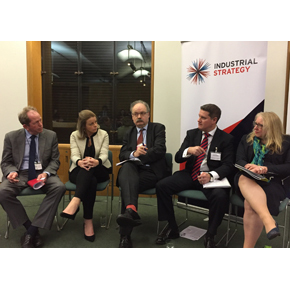 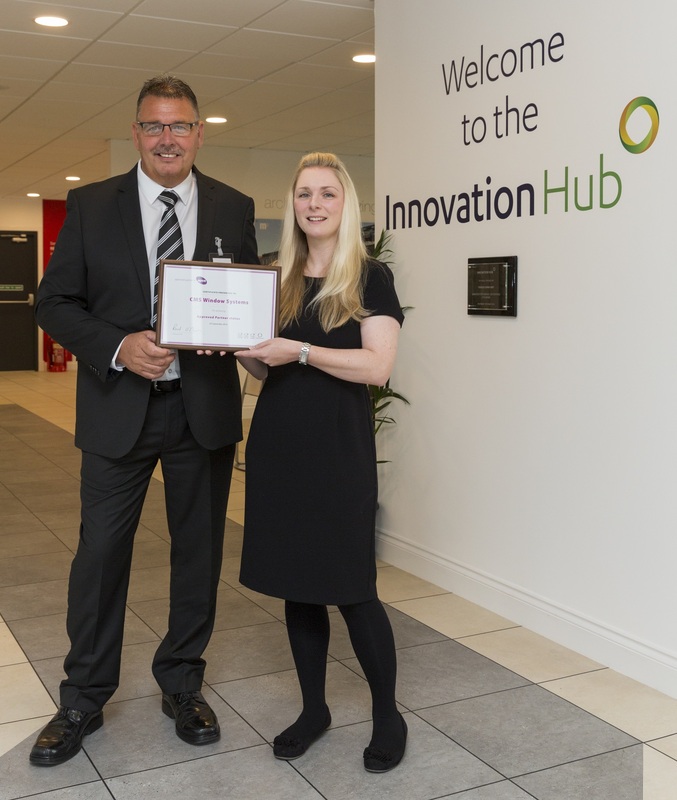 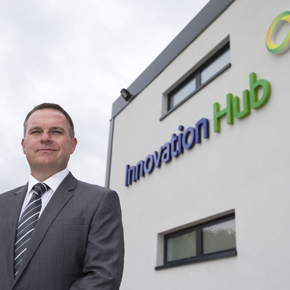 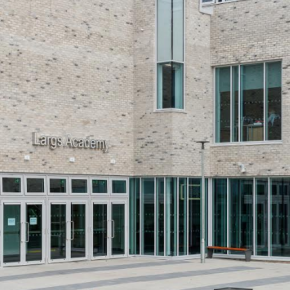 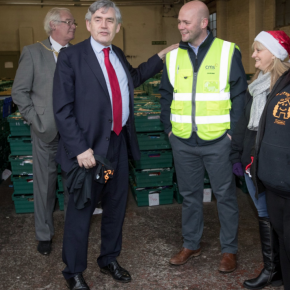 And is unrivalled in its commitment to its workforce, achieving both the Investors in People (IIP) Gold Standard and Investors in Young People (IIYP) accreditation. 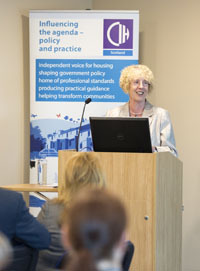 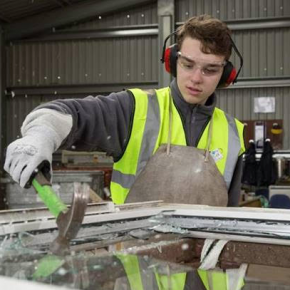 CMS Window Systems has partnered with the Fairness Commissioner in North Lanarkshire at a special event to encourage businesses to sign up to the Scottish Business Pledge. 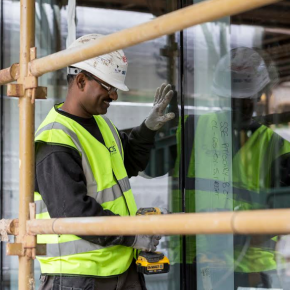 CMS Window Systems has secured a contract worth in excess of £10m for the prestigious Glasgow Atlantic Square development, providing a strong future for its workforce of 250. 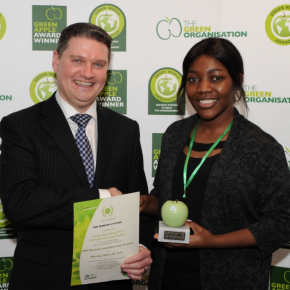 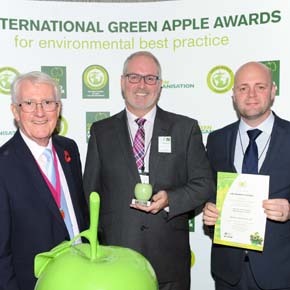 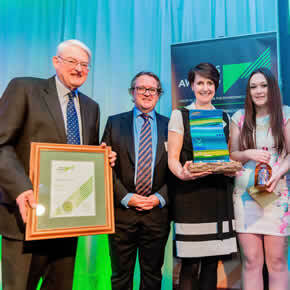 CMS has received more recognition for its environmental sustainability achievements by bagging a Scottish Green Apple Award for Environmental Best Practice. 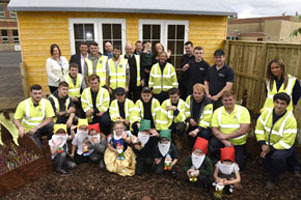 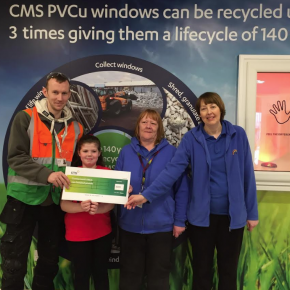 CMS Window Systems were part of an appeal by charity The Cottage Family Centre which enabled families in disadvantaged areas of Fife to enjoy Christmas. 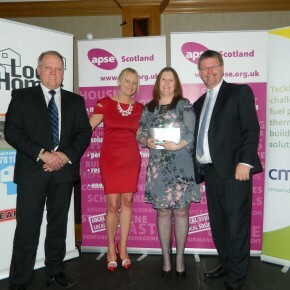 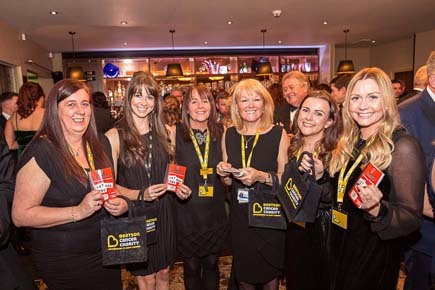 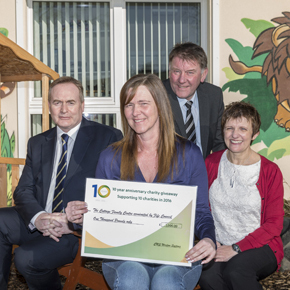 A whole host of Lanarkshire businesses, including CMS Window Systems, have played their part in raisinh £30,000 for the Lanarkshire Beatson, as part of a charity gala dinner. 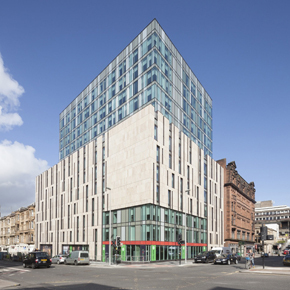 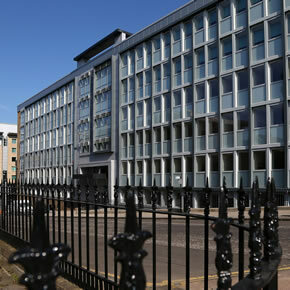 CMS Window Systems have supplied windows, doors and curtain walling for a new, 330-unit student accommodation residence in the Glasgow. 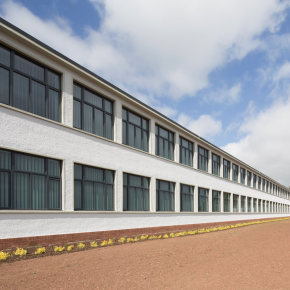 CMS Window Systems have supplied PVCu windows, French doors and entrance doors for a new sensory unit at a school in Kilmarnock for young people with communications disorders and autism. 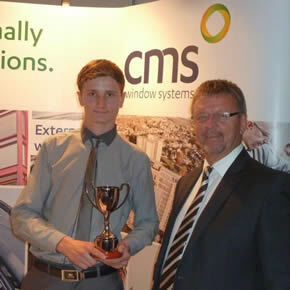 CMS Window Systems has been presented with a Queen’s Award for Enterprise: Sustainable Development 2017. 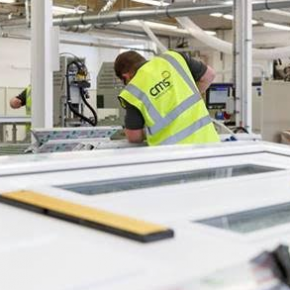 CMS Window Systems has made the influential Top 1000 ‘Companies to Inspire Britain’ 2017 report published by the London Stock Exchange Group. 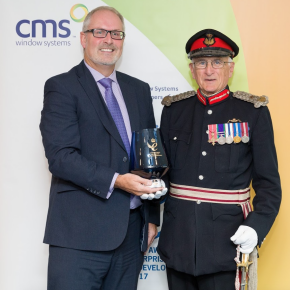 CMS Window Systems has been announced as a winner of the Queen’s Award for Enterprise: Sustainable Development 2017. 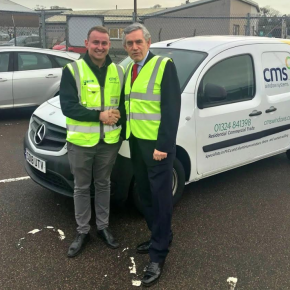 CMS lent a helping hand to the Cottage Family Centre, offering to assist in the preparation and delivery of Christmas hampers for disadvantaged children. 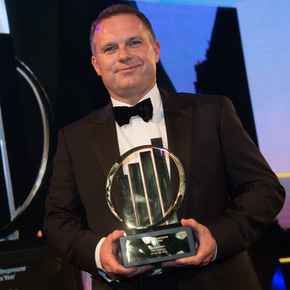 CMS Window Systems has been presented a European Business Awards for the Environment (EBAE) award in the management category for medium and large companies. 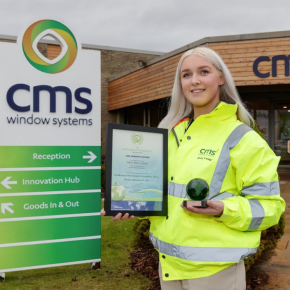 CMS Window Systems has been nominated in the “People’s Postcode Lottery Green Business of the Year” category at the 2016 Scottish Business Awards. 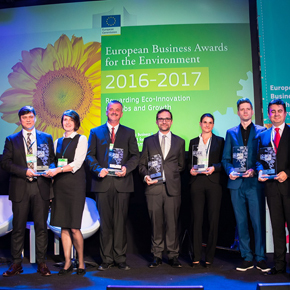 CMS has reached the finals of the European Business Awards for the Environment (EBAE), affirming its status as one of Europe’s most sustainable businesses. 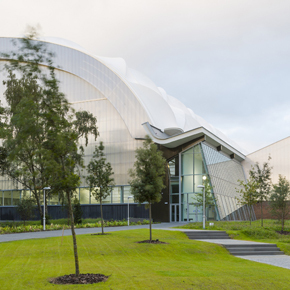 CMS was appointed to install over 2,000m2 of curtain walling for the external envelope of Oriam, a new sports and exercise facility. 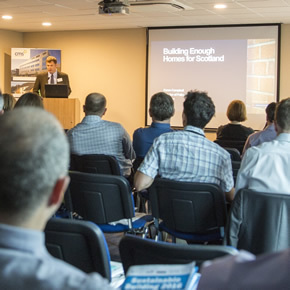 CMS recently hosted Sustainable Building 2016, welcoming professionals from Scotland’s architectural and building sectors to its Innovation Hub. 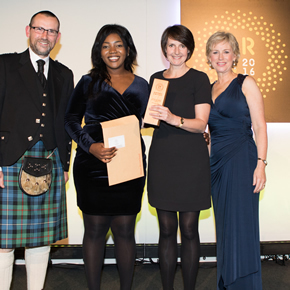 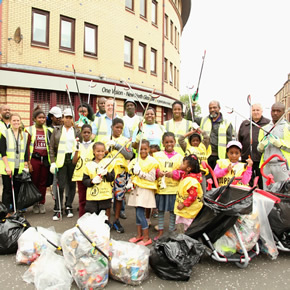 CMS has donated to African Challenge Scotland, demonstrating its commitment to celebrating cultural diversity and supporting local communities. 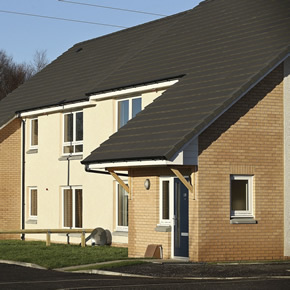 CMS Window Systems has finished work on a housing project in Northumberland, providing casement windows and doors for the building envelope. 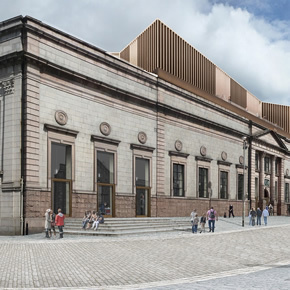 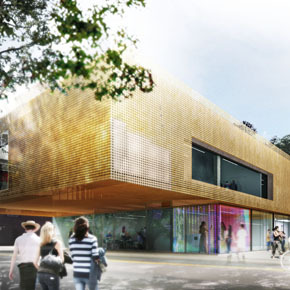 CMS has won a contract to fabricate curtain walling and glazing systems for Aberdeen Art Gallery, which is currently undergoing a £30 million redevelopment. 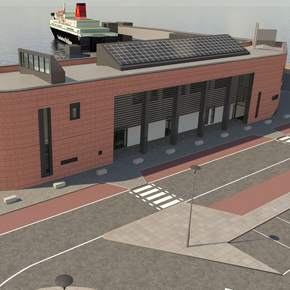 CMS has secured a contract with CMAL to provide its glazing systems to the redevelopment of the ferry terminal at Brodick Harbour on the Isle of Arran. 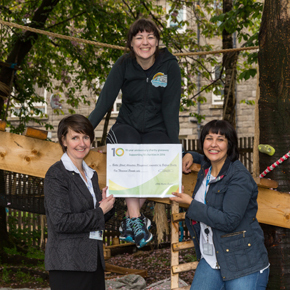 CMS has continued its ‘ten donations for ten years’ anniversary initiative by donating £1,000 to a community-led children’s adventure playground in Glasgow. 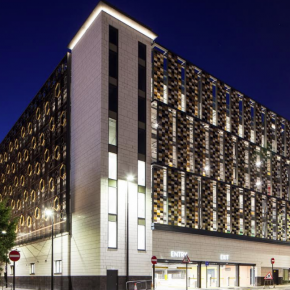 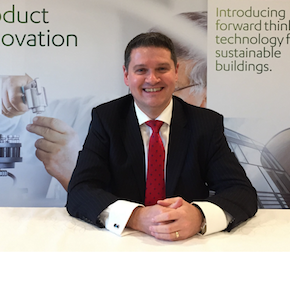 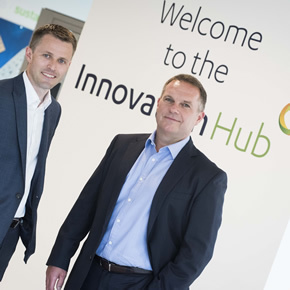 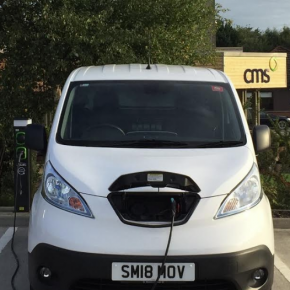 CMS has obtained investment from LDC; the firm will support its plans to capitalise on the UK’s increasing demand for energy efficient building solutions. 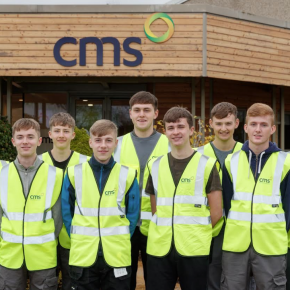 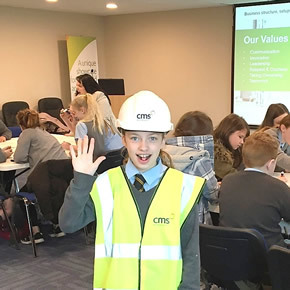 CMS Window Systems has demonstrated its commitment to promoting local employment by giving students an insight into working at its business. 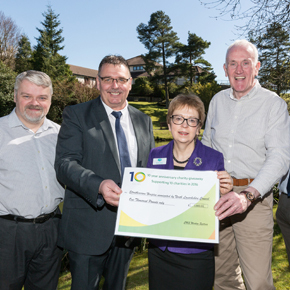 Two North Lanarkshire hospices have received donations from CMS Window Systems as part of the its ‘ten donations for ten years’ anniversary initiative. 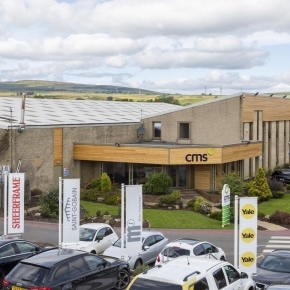 CMS has provided building envelope elements, manufactured with thermally-broken aluminium systems, to three new medical centres in North Lanarkshire. 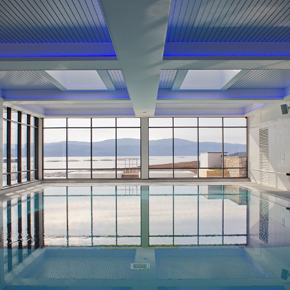 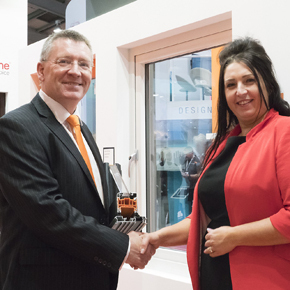 CMS Window Systems has partnered with Synseal to become Scotland’s exclusive commercial fabricator for the new WarmCore window system. 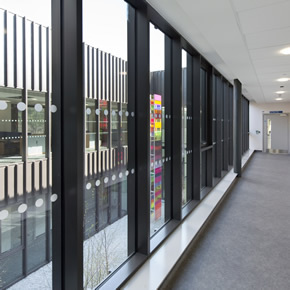 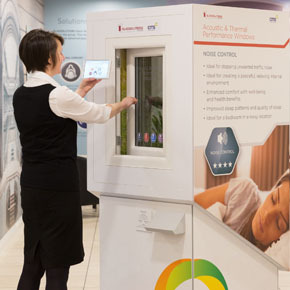 The CMS Silent-Therm Window is a smart sealed acoustic window designed to significantly reduce the effects of external noise. 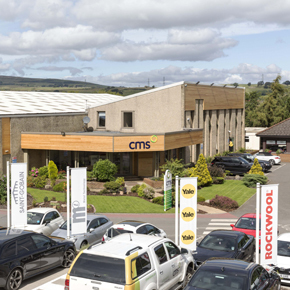 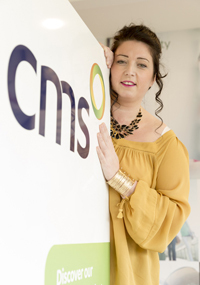 CMS has been named one of the UK’s most profitable businesses, having ranked 42nd in The Sunday Times’ Profit Track 100 in conjunction with BDO and UBS. 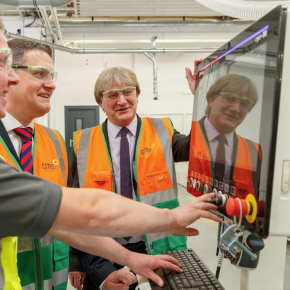 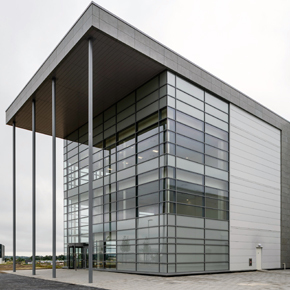 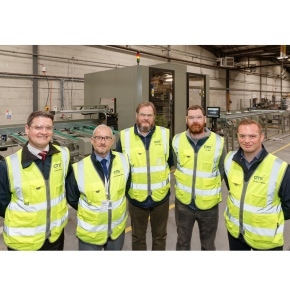 CMS Window Systems has supplied its range of thermally-efficient curtain walling, windows and doors to Emerson Process Management’s new facility in Aberdeen. 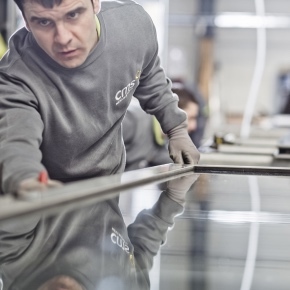 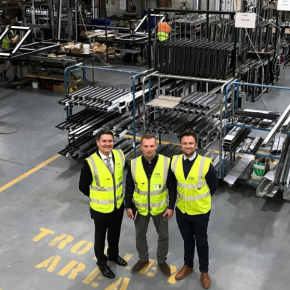 CMS Window Systems has been named as one of the top 1000 “Companies to Inspire Britain” in a report by the London Stock Exchange. 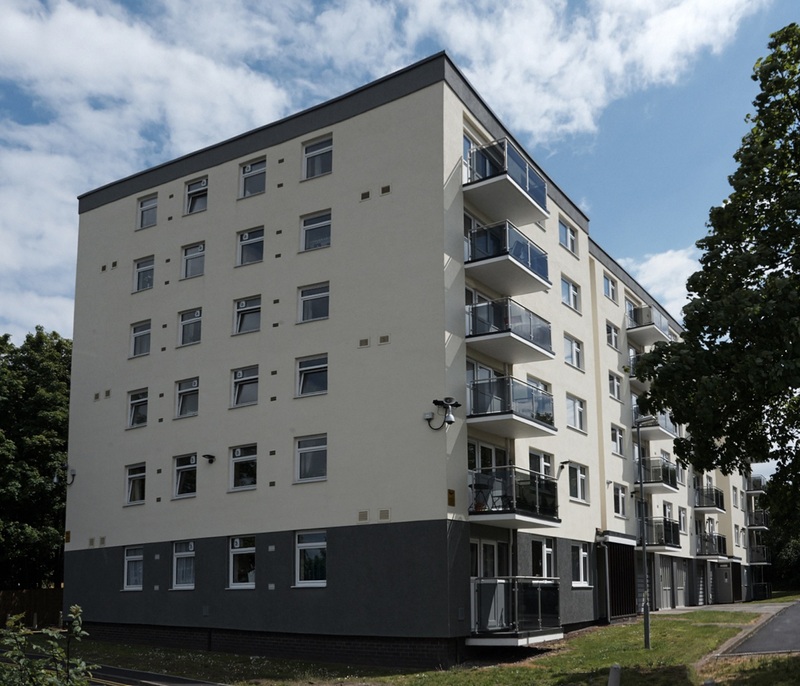 CMS has delievered improved energy efficiency for the tenants of Broomhead flats, specifying balconies, windows and curtain walling for installation. 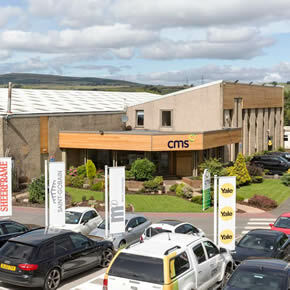 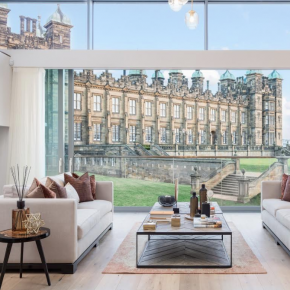 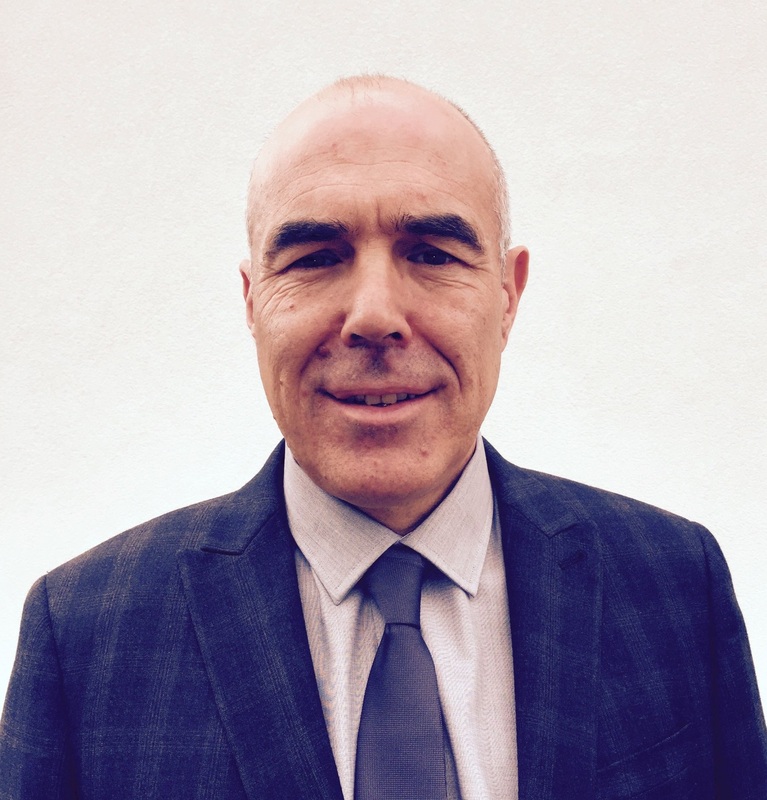 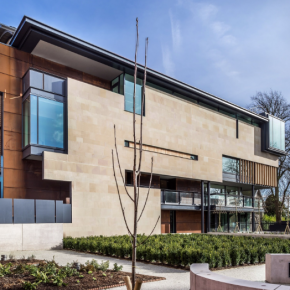 CMS Window Systems hopes to satisfy the needs of the housing and building sectors by showcasing its sustainable building solutions at Scotland Build 2015.